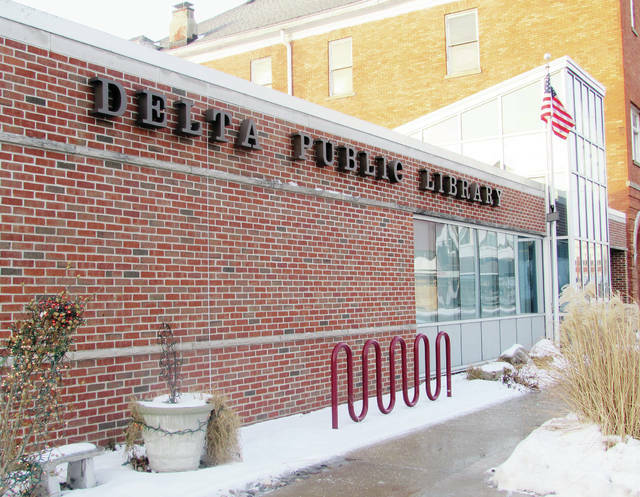 The Delta Public Library has added five Sprint hotspots to the library collection. Only adult patrons will be permitted to check them out. Also, those with a status of new patron will not be allowed to check them out until after their 90-day probation. Hotspots can be checked out for one week and have a fine of $1 per day. If not returned or damaged, the patron will be fined $80 for replacement. The Northwestern Ohio Community Action Commission (NOCAC) will offer free basic tax filing clinics through the Ohio Benefit Bank Program on Feb. 28 from 10 a.m. to 3:30 p.m. at the library. Trained counselors can help community members prepare and file federal, Ohio, and school tax returns. This is a free service but is only available by appointment. Call 419-784-2150 or visit www.nocac.org to schedule an appointment.